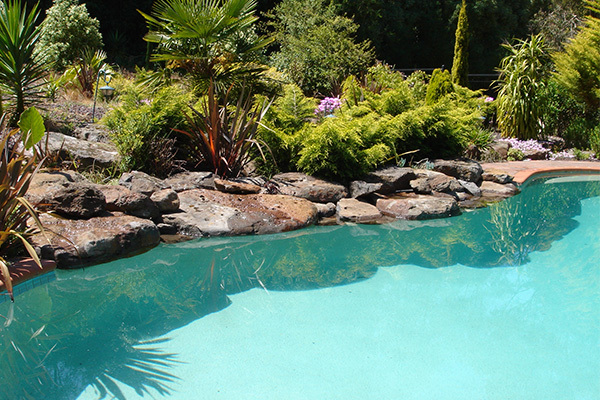 Exotic Pools – Creating custom and individually designed concrete built pools throughout Melbourne. 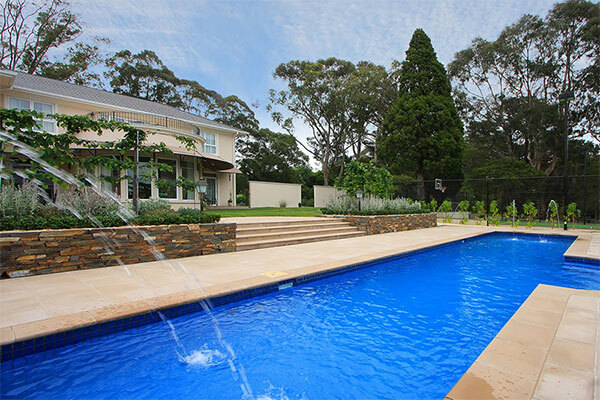 We specialise in superior indoor and outdoor pools and surrounds. 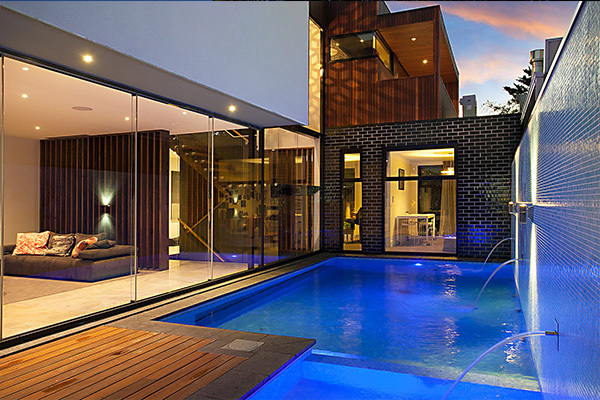 An Exotic Pool will enhance any home. 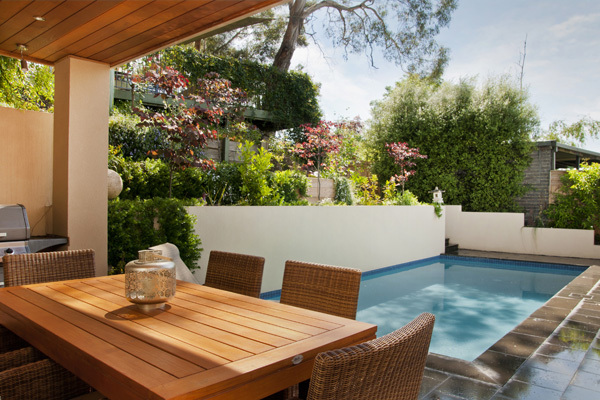 Plunge or Courtyard Pools are usually a small, deep swimming pool that can be used as a either a relaxing spa bath or used as a refreshing cool pool. All our designs are built to your needs. 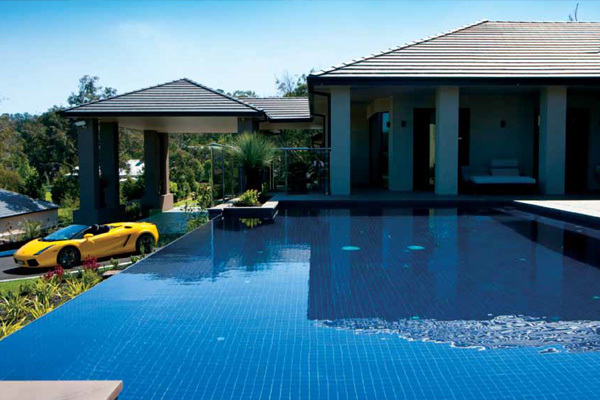 The 1st choice in pool builder, Australia wide. 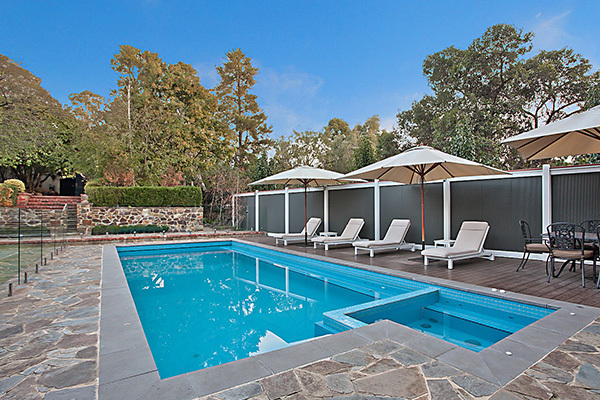 Lap Pools are the perfect style of pool for those who have limited space in the yard. 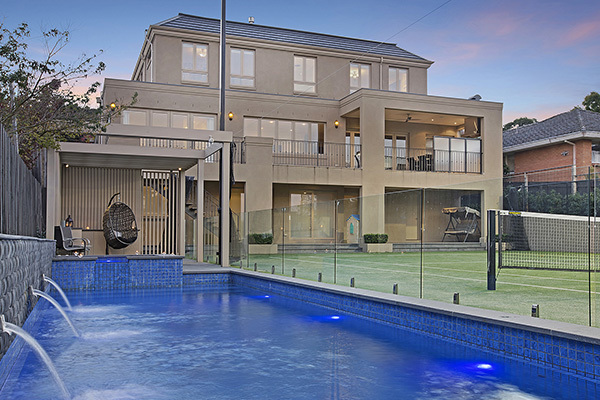 Find exactly what you’re looking for with Australia’s best swimming pool builder. 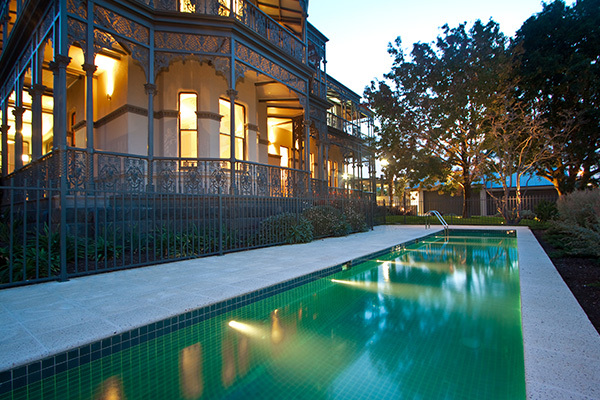 Exotic Pools, Creating custom and individually designed concrete built pools throughout Melbourne.